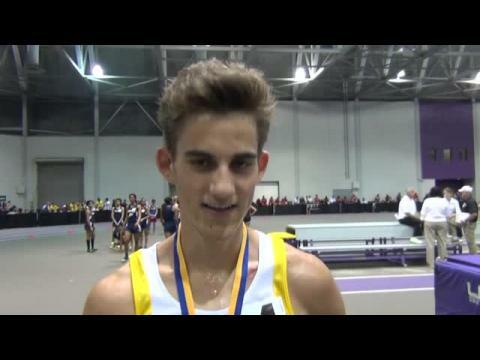 Junior David Toups won a sit-and-kick D1 1,600m in 4:29.56 for his first state title. 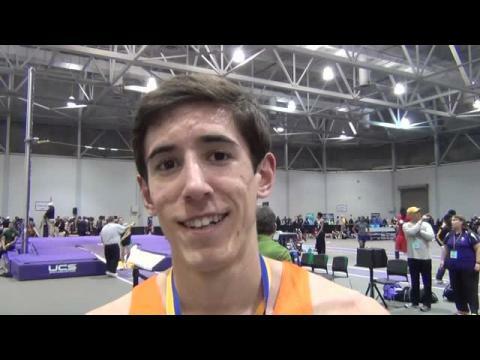 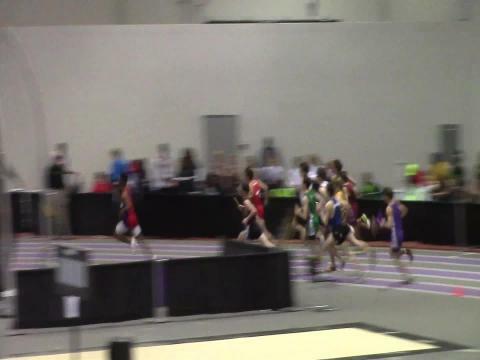 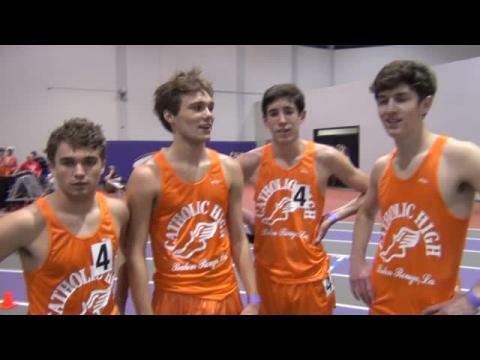 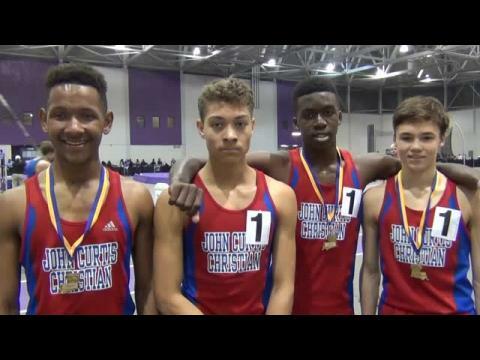 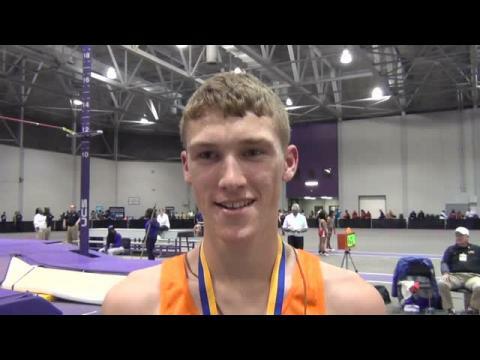 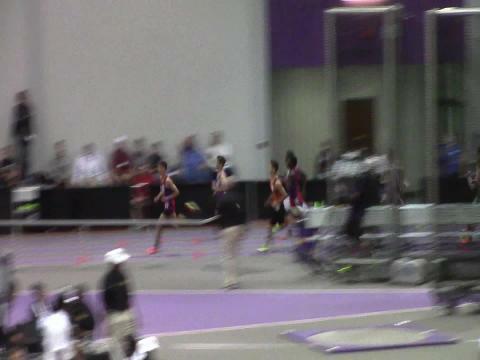 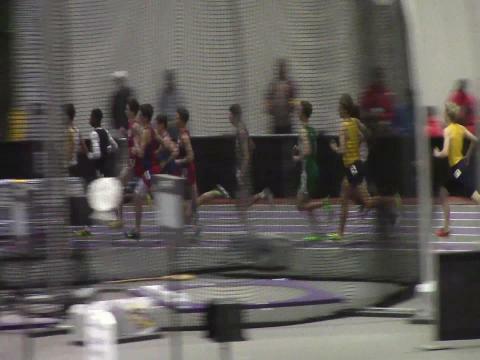 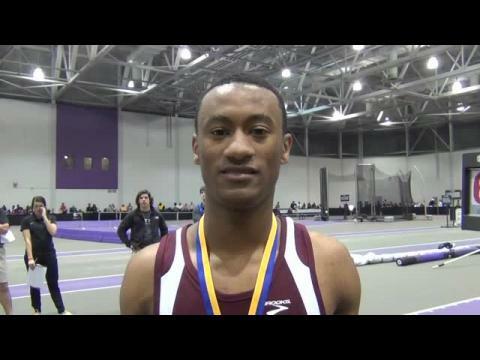 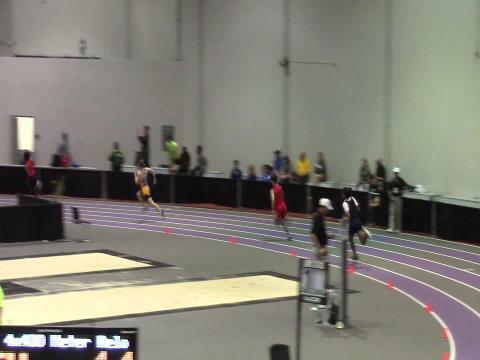 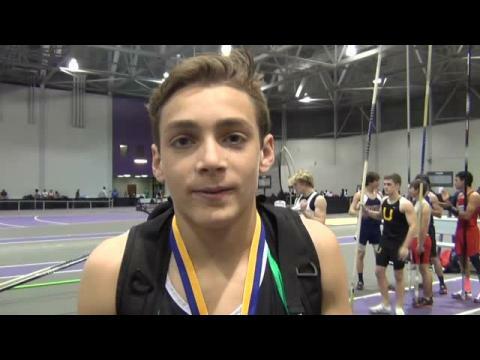 He returned later in the day to anchor Catholic High to a championship run in the 4x800m. 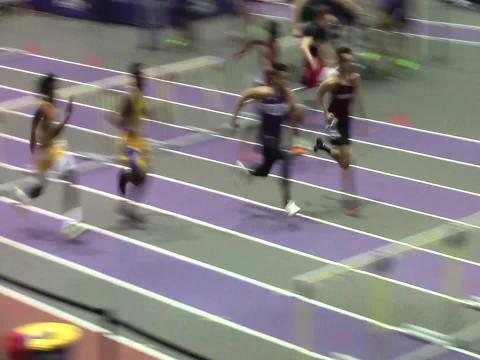 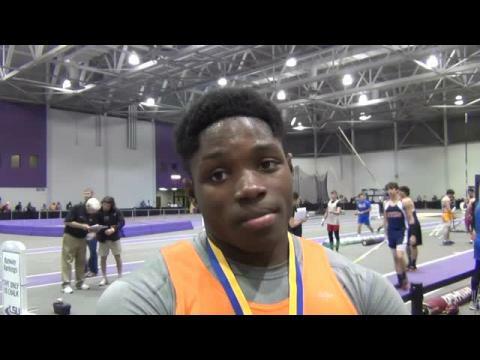 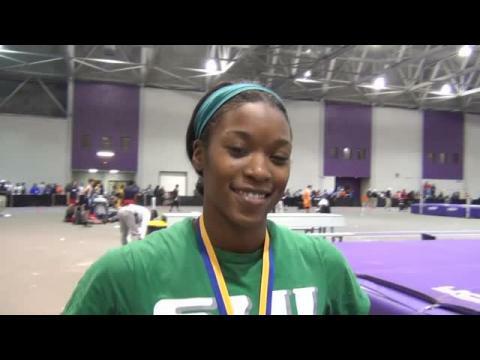 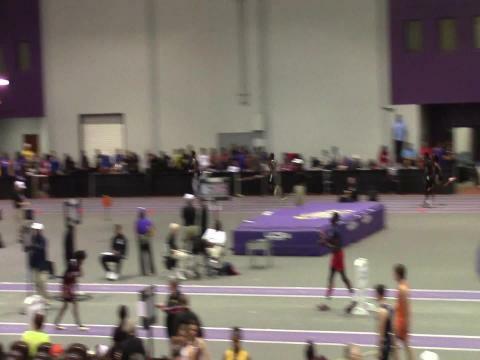 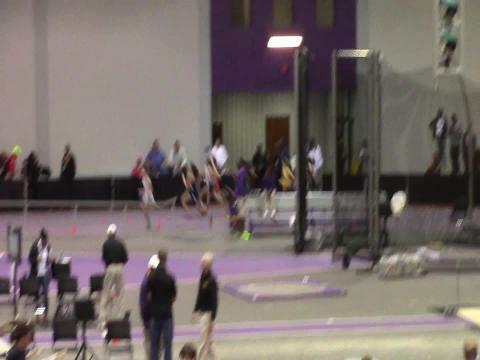 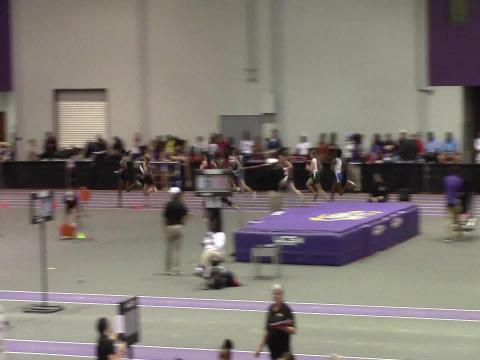 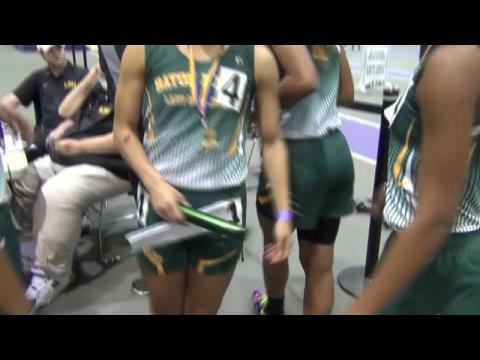 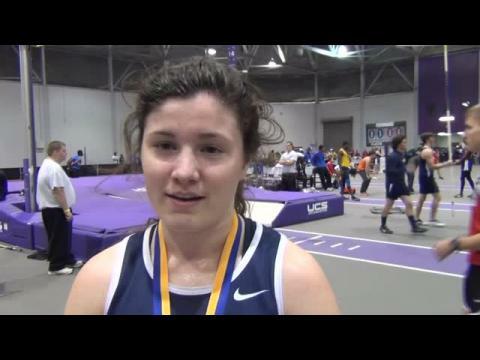 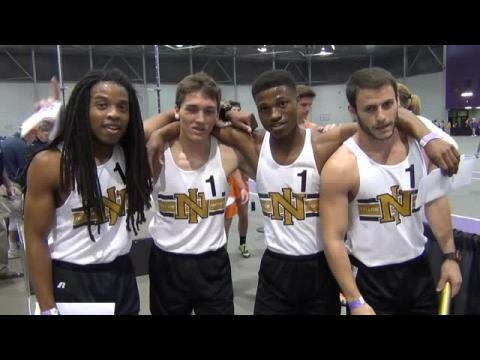 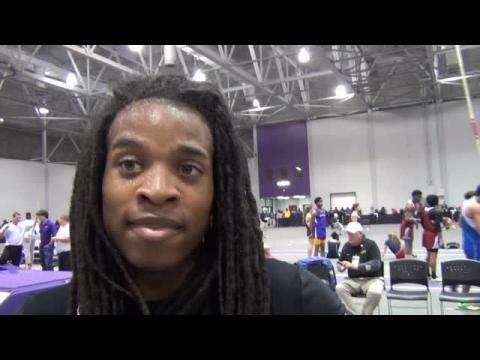 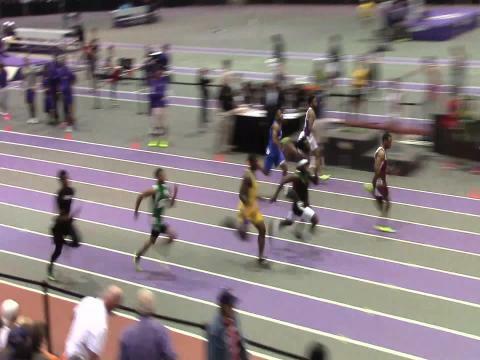 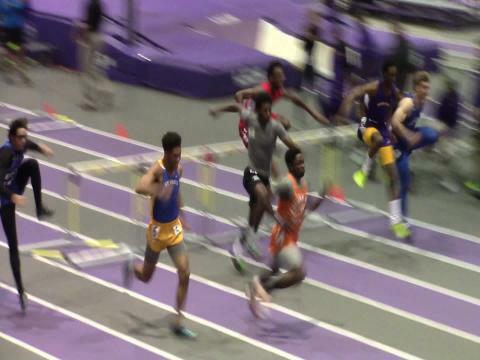 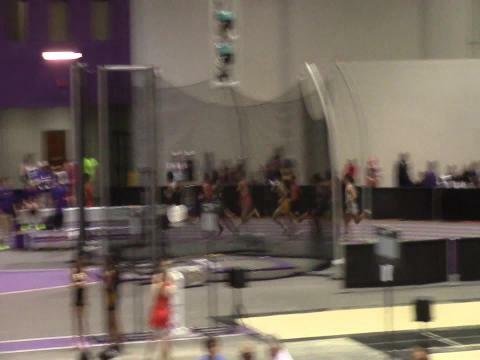 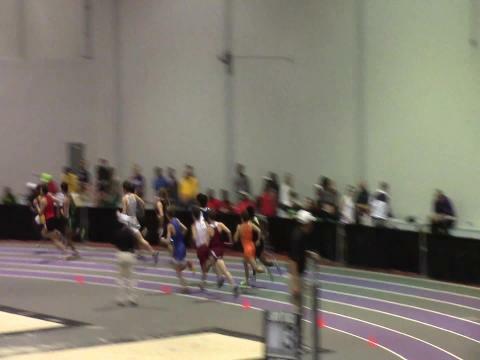 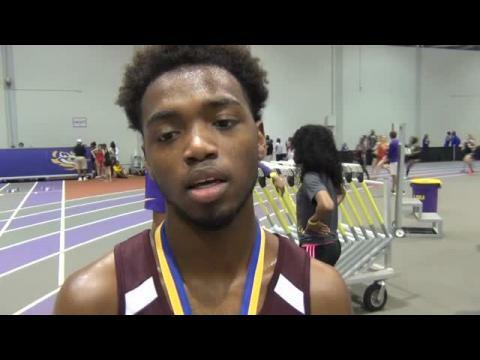 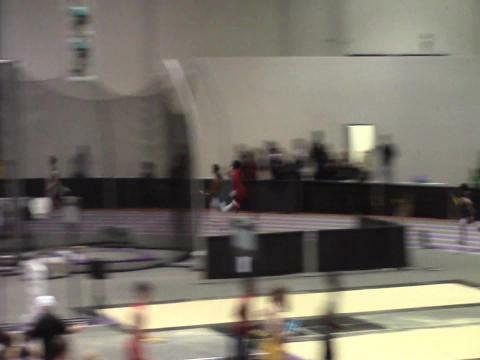 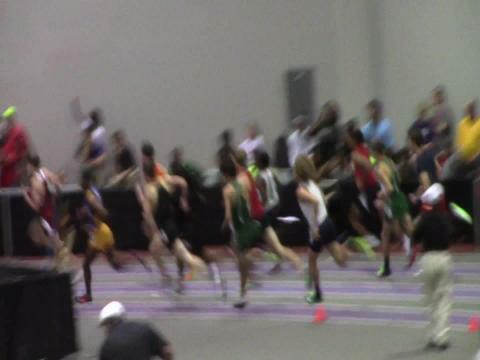 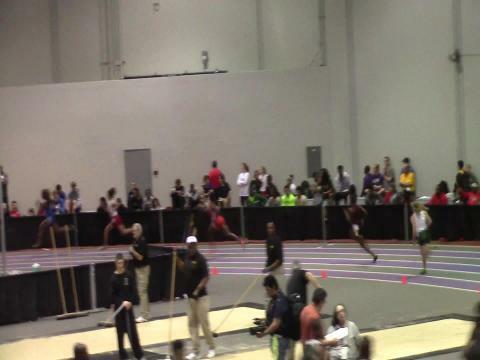 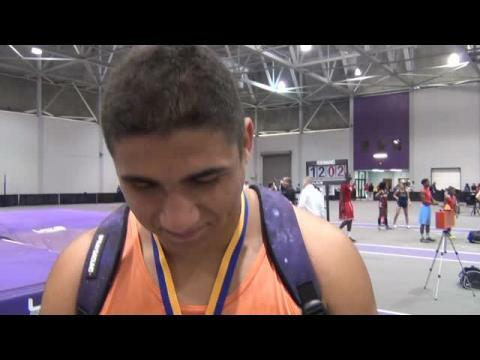 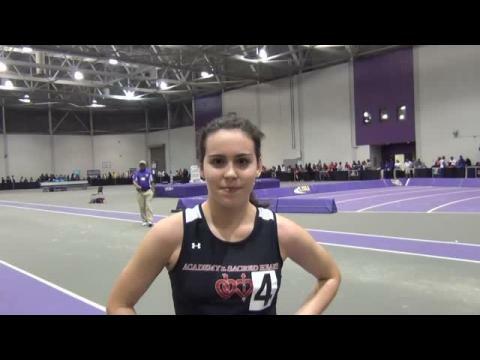 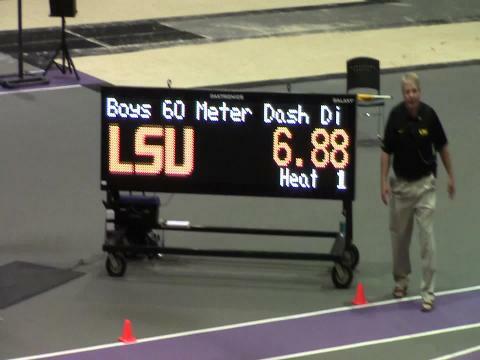 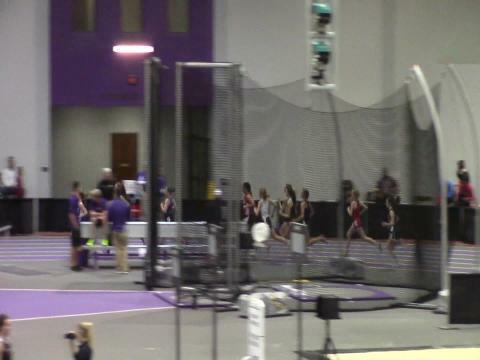 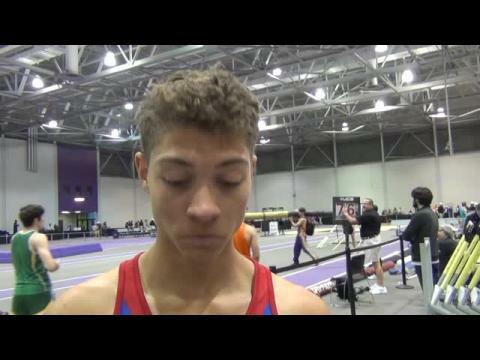 The Bears went on to defend their LHSAA D1 State Indoor Championship title. 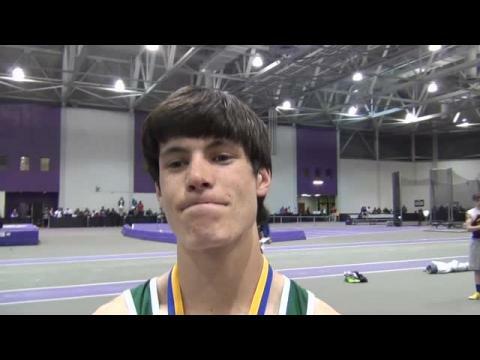 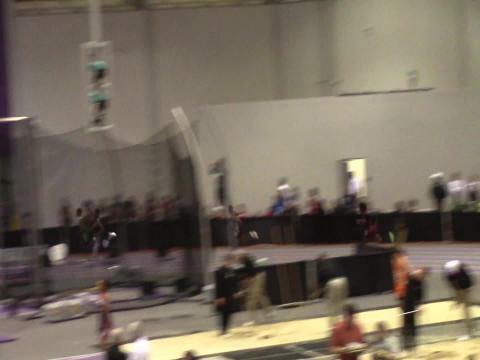 Oakdale athlete wins first state title after runner-up LJ finish. 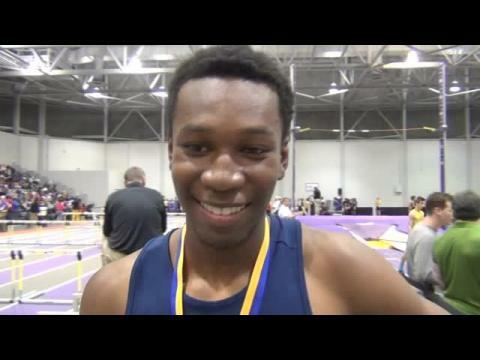 Kam Cummings' title aids Catholic High to LHSAA State D1 Championship team title. 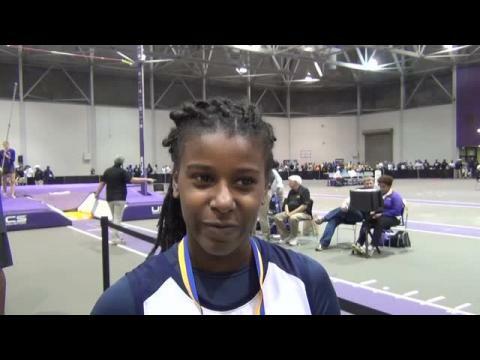 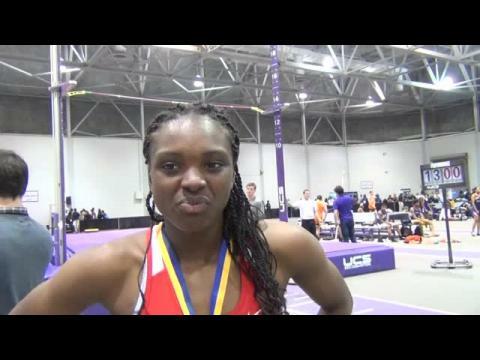 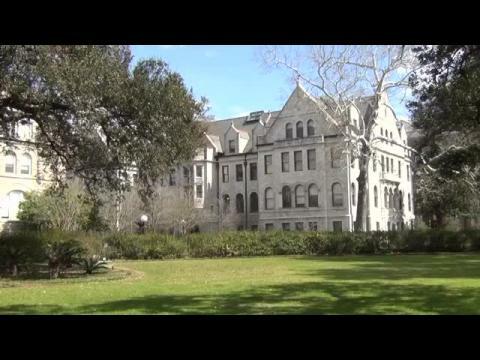 John Ehret student didn't think she would qualify for finals because she was sick with the flu all week. 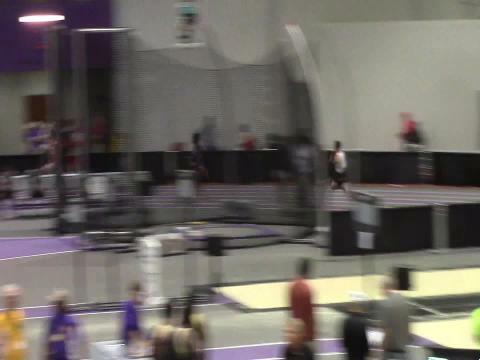 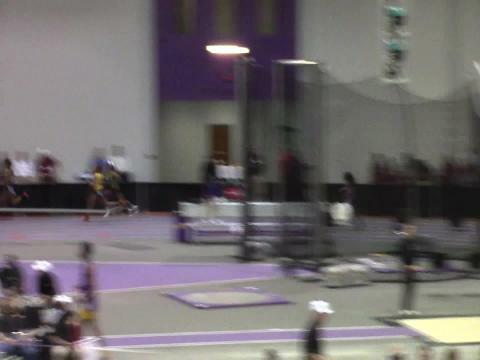 Came out with not only the win, but a new PR. 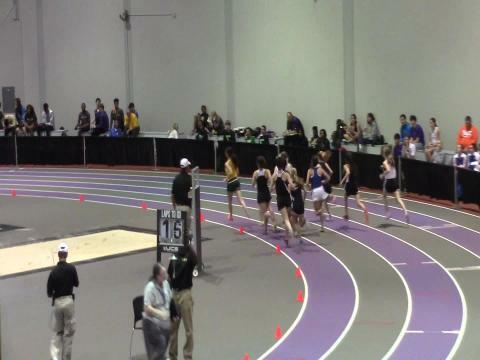 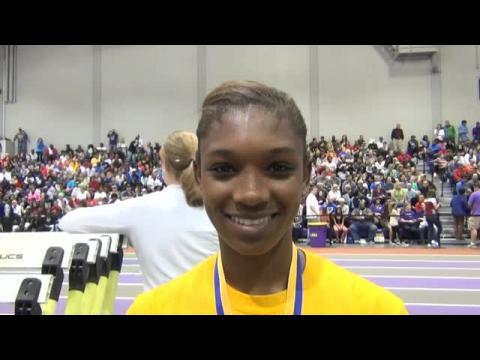 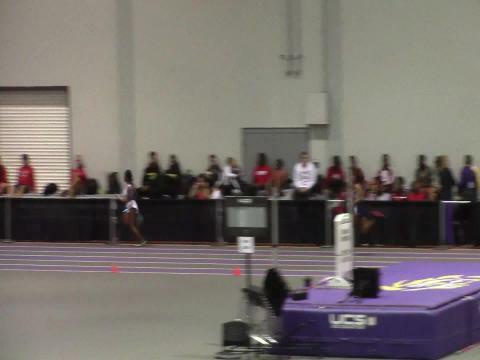 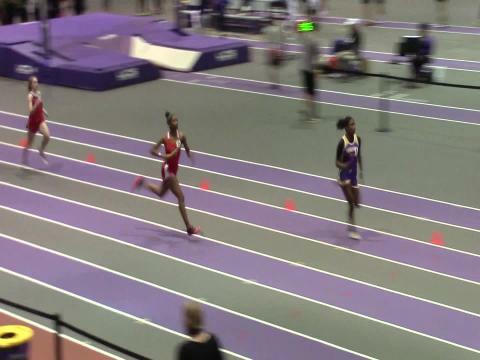 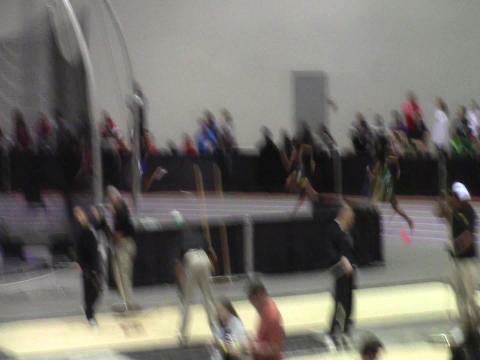 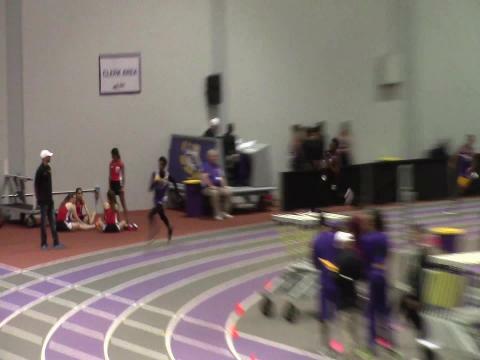 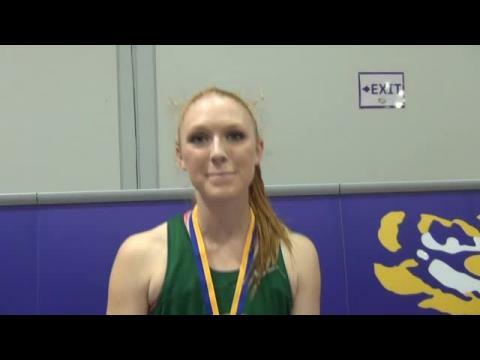 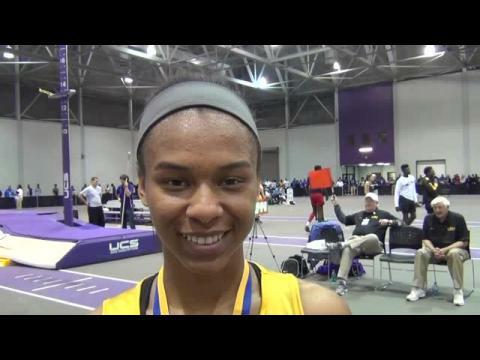 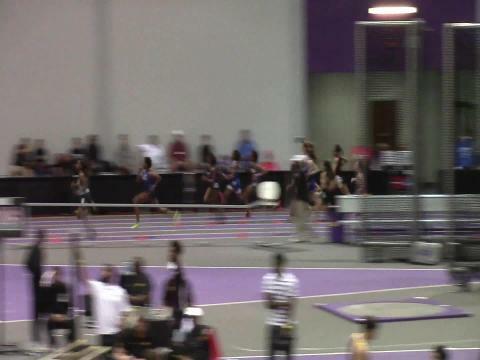 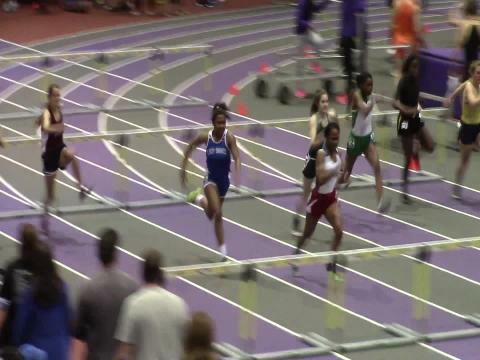 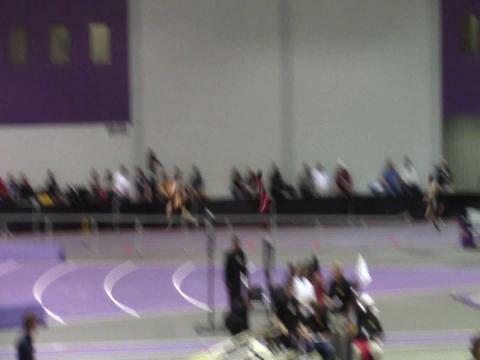 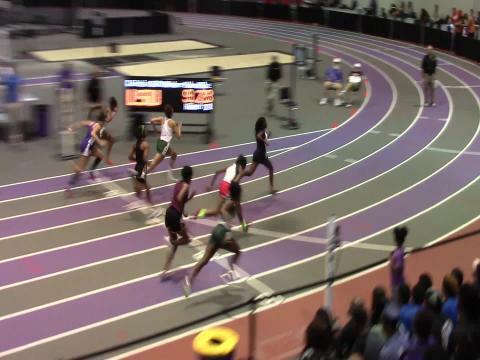 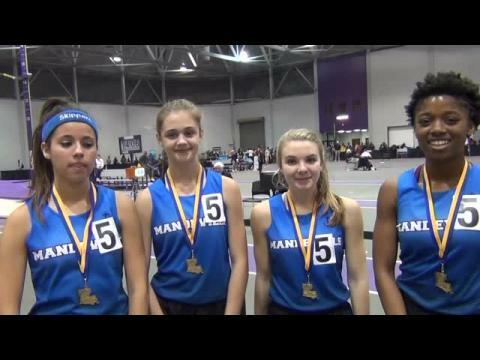 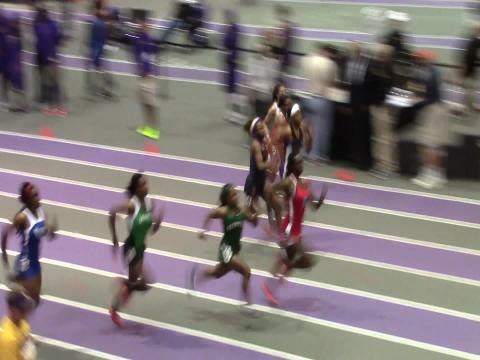 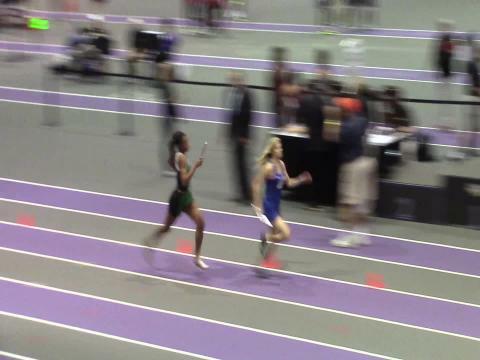 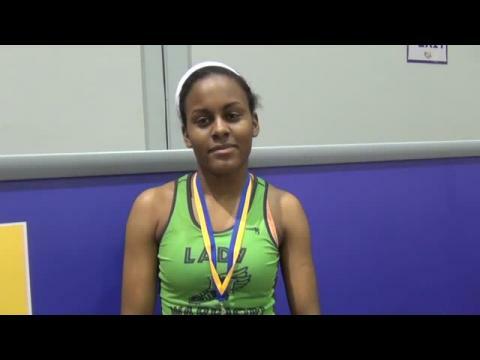 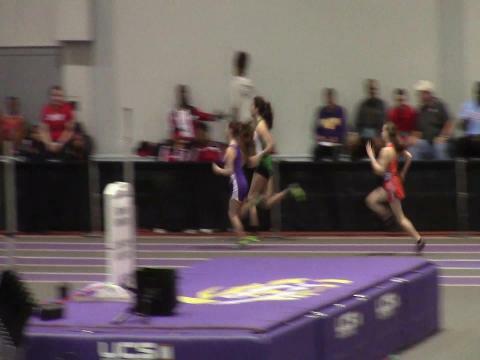 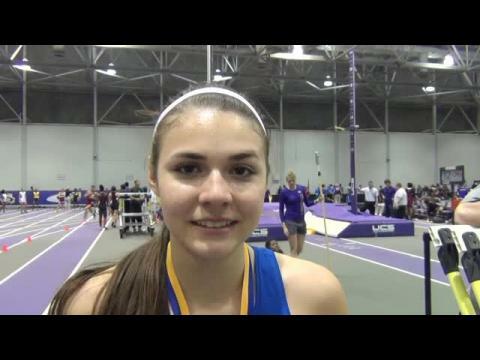 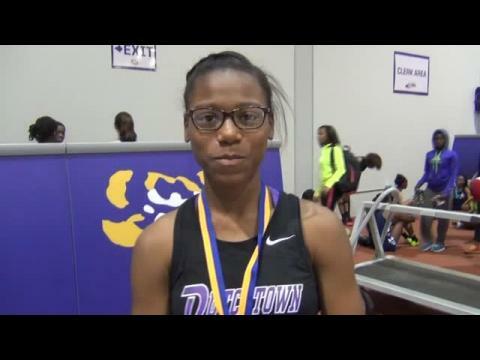 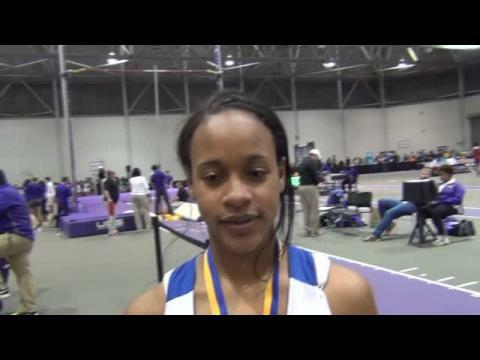 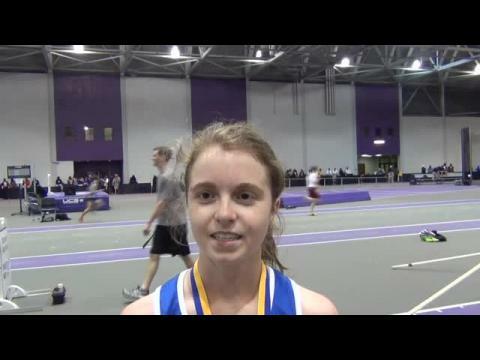 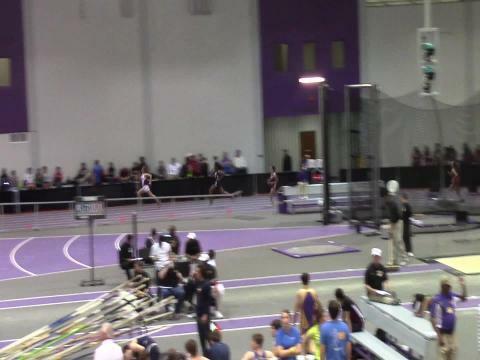 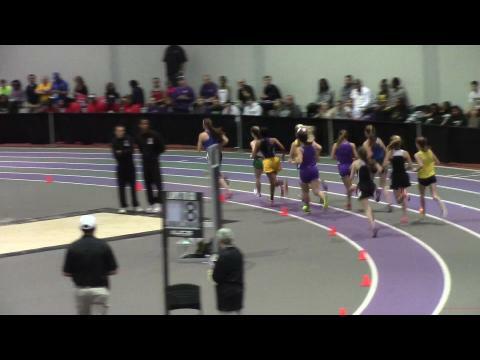 Chelsea Jones of Mandeville sets a LA Championships composite running a 2:15.21.